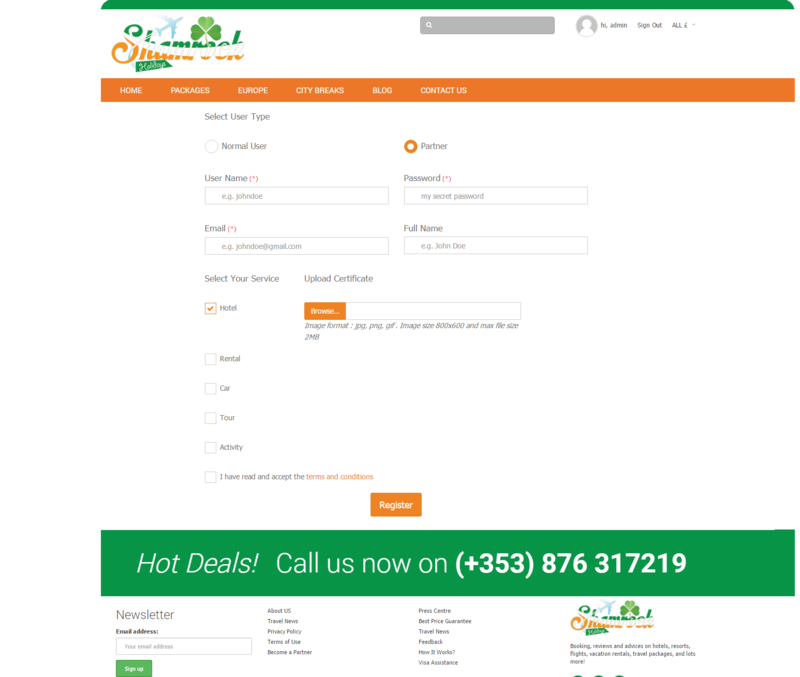 Choose your business type, for eg: Hotel, Tour package etc. Upload your contents, certificates, photographs etc. When you ready, press register button. 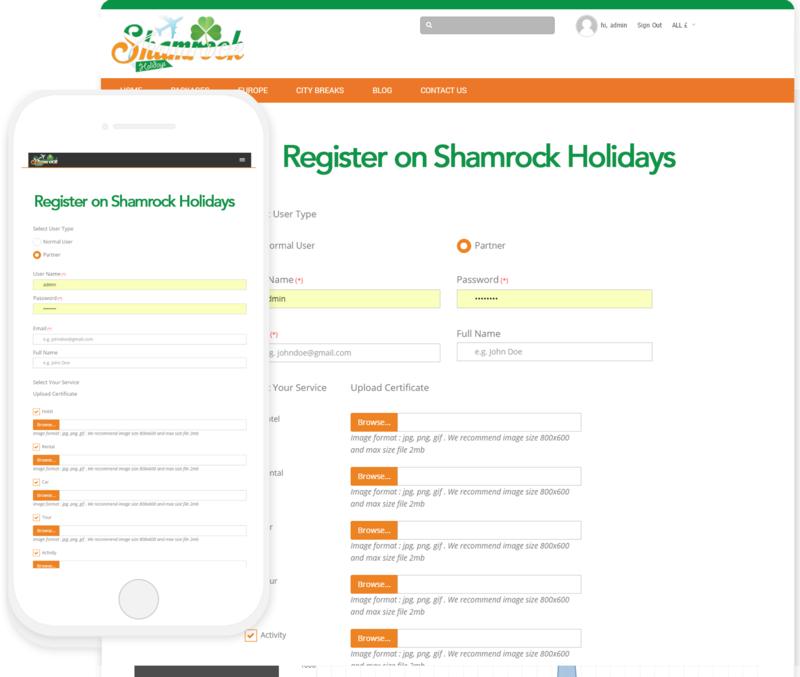 From now on you can advertise your hotels/ tours with us. 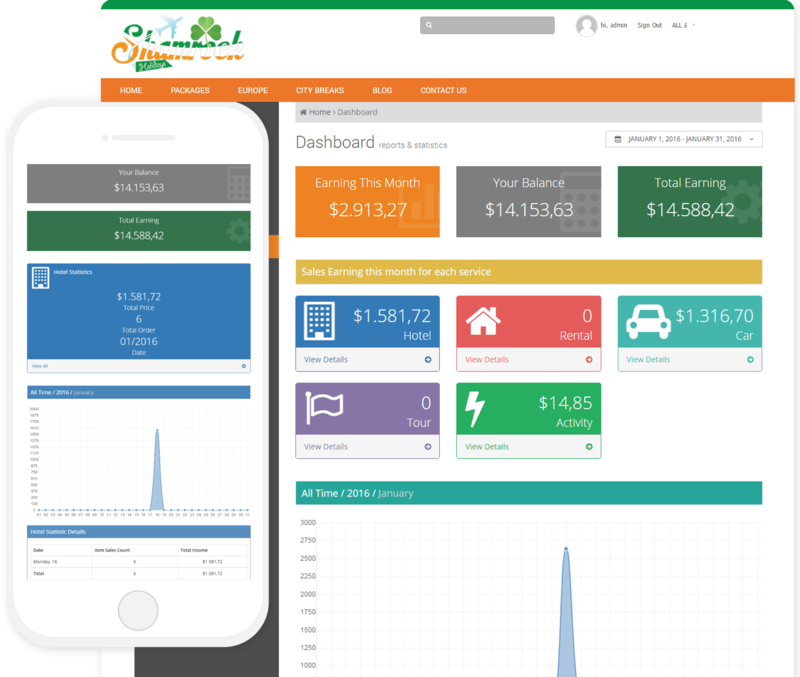 When everything completed you will get a dashboard to control and monitor your business statistics. Including net earnings, balance, overview, booking history etc.